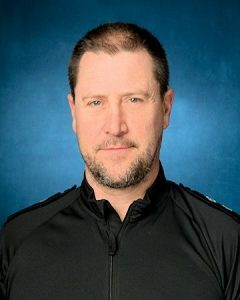 A Crowborough shopkeeper has said he felt frightened and vulnerable after police failed to respond to 999 calls whilst his shop was being ransacked by youths. We called police couple of time and they said they are busy. One customer also called police. It looks like they came back at 2am to break the shop. A neighbor called the police to stop them. We did not get any reference number from the police. These kids/young men (I am not sure about the age) took many bundles of cigarette, boxes of beers, alcohol, et cetera. They came several time and we were helpless. They also broken the glass door. It took until after the weekend for Police to respond. In their statement, the force explained the incident was not prioritised because as it was “not reported as a crime in action”. Sussex Police have provided statistics to demonstrate there has been a decrease in reports of crime and antisocial behavior. The District Commander has been invited to Crowborough next month to discuss local policing problems. In 2016 a vote of no confidence was passed after concerns were expressed that Crowborough would become an easy target for criminals. 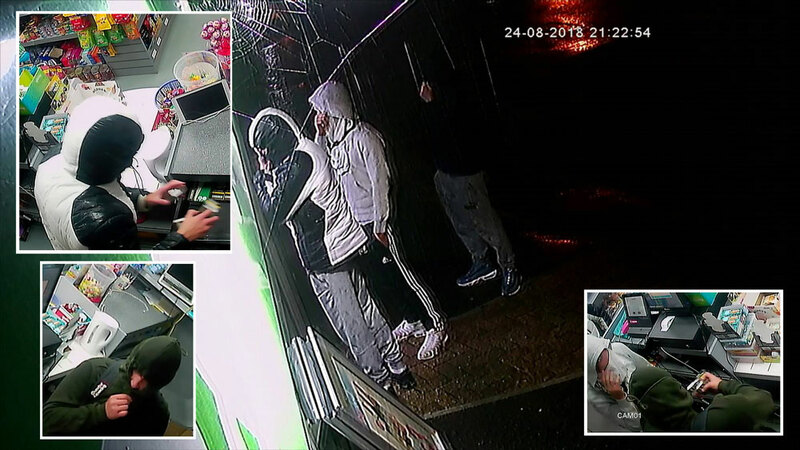 If you have any information regarding the identify of the theives please contact Sussex Police on 101 or report online. Police officers patrol Crowborough and respond to requests for assistance on a 24-hour-a-day basis, from our district response team, road policing and, at times, other specialist policing teams. We actively focus our resources in the town, based on crime that is reported to us. The town is served by the Wealden Prevention Team who prioritise proactive problem solving and youth engagement throughout the district. 6 less burglary OTD offences = 40% reduction. The reduction in these figures is encouraging and, in part, attributable to the successful targeting of people responsible for these types of crime. We recognise that there remain elements of anti-social behaviour and crime that manifest from a very few individuals and we remain focussed on preventing and detecting such incidents wherever possible. This requires a whole team approach with nominated individuals. Although we recognise the expectations of communities, and a desire for a return to ward based officers and PCSOs, we are committed to tackling crime and the fear of crime within the structures we have. The reduction in crime in recent months is, in some way, a vindication of this but we recognise the significance of public perception on the occasions when we cannot prevent, or respond immediately to some incidents. Similarly we understand that there is more work to be done to bridge the gap between the visible policing that our communities want and the effective policing of our towns and rural communities which is required in order to not only keep people safe, but feeling safe. As a service we strive on a daily basis to prioritise our resources in order to do this. In this particular case of the reported theft from the convenience store in Farningham Road, we acted on the information reported to us at the time. It was not reported as a crime in action but as a theft which had happened a while before it was reported. However we have met with the victim and have an active investigation into this. We are aware of the community concerns following this incident and will be prioritising patrols in the area to listen to those concerns, and target any anti-social behaviour. We urge the public to always inform police of any issues that have by calling 101 or report online via our website. Wealden Labour Party have invited the District Commander for Eastbourne, Lewes and Wealden, Chief Inspector Anita Turner, to a meeting in Crowborough on Tuesday 16th October at 7.30pm at the Crowborough Community Centre. The meeting is hosted by Labour but is open to others to attend. The length of the police reply suggests the depth of their embarrassment over this incident. You can’t escape the fact that they didn’t turn out to help this shopkeeper and his experience leaves us all feeling vulnerable. I’m not blaming the police on the ground but the lack of police funding (a central government issue) and questionable resource priorities (an issue for the chief constable and the Sussex Police and Crime Commissioner). It doesn’t matter how many statistics the police quote, this is an example of how sadly policing has deteriorated in Britain. The poor shopkeeper could have been dead on the floor from a knife or blunt instrument head wound. The fact that these insolent thieves knew that they could return several more times and calmly take as much as they wanted, illustrates that criminals know they can get away with more. Similarly with parking infringements: people know that nobody’s policing it. But this incident was far more serious. I know police have anti-social behaviour squads that are re-active to calls, and are getting better at being pro-active, but nothing beats having personnel in the streets getting to know the area, its people and its problems. Why are there not enough police to do this, and why do the police try to make out that technology takes the place of beat-bobbies to good effect? Just look back at who was Home Secretary before she became Prime Minister and cut police numbers drastically. It would appear to be good news that there is a drop in reported crime. It would appear that people are not reporting crime because they feel that the police cannot respond due to lack of adequate resources. The recent robberies at Jarvis Brook are a case in point where it took three days for a response to a multiple robbery.